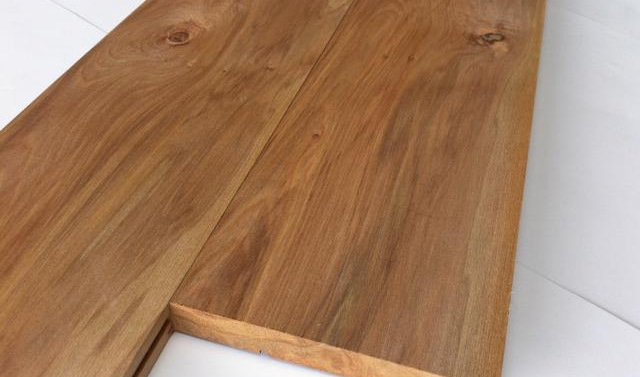 NZ Grown Tasmanian Blackwood flooring. 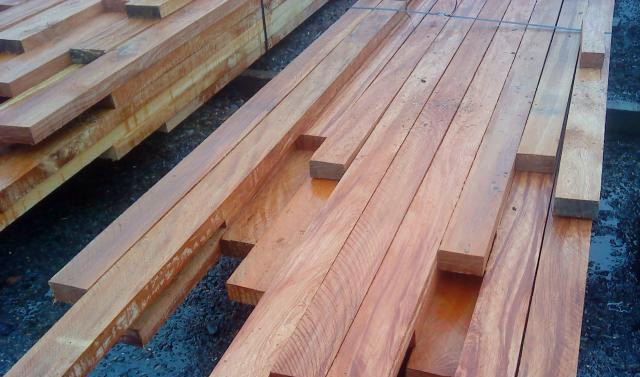 Buy ready-to-use specialty timber direct from the sawmill, and save on stunning rimu or matai flooring, NZ-grown cedar weatherboards, Lawson cypress and Totara timber. We have been supplying high quality flooring, cladding and boatbuilding timbers for 30 years! A luxurious timber finish for your new home could cost less than you think, with specialty timber at wholesale prices from Sawmill Direct. With ready-to-install matai or rimu flooring, cedar and lawson cypress weatherboards, cypress framing and wholesale native timbers available direct from the sawmill, why go anywhere else? We supply quality timber flooring and weatherboards anywhere in NZ, so it’s easy to get the look you want in your home at a great price. 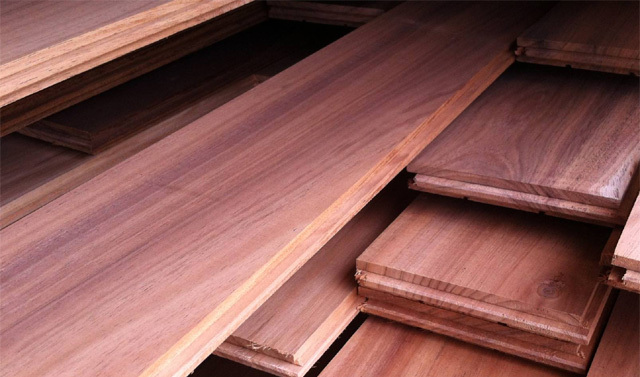 We have new stocks of swamp matai flooring and Cyclone Ita rimu flooring machined and ready to go. 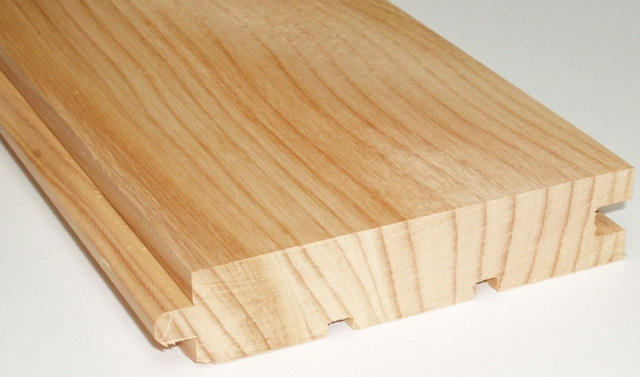 We also have a great value japanese cedar sarking and paneling product now available. January Blackwood and Cedar update. Our latest blackwood cut is progressing well, with lots of quality flooring stock now in strip air drying, getting ready for final kiln drying and machining. We are now taking orders for this stock. Our dry NZ cedar is coming out of the kiln twice a week ready for final grading and processing. Current lead time on house lot cedar orders is 3 weeks. We also have our first shipment arriving soon of sustainably grown cedar heartwood from Japan. This is going to complement our NZ grown stock. Sawmill Direct will be closed from Wednesday 19th December for the Christmas break. We will be opening again on Monday 7th January. Thanks to all our clients and log suppliers during the last year. Have a safe and happy xmas! New Blackwood logs now arriving. We are taking delivery now of 600 tonne good quality blackwood logs from Ngai Tahu forests here in South Westland. We will be getting straight on to milling this in January when we start back on 7th. Kaihikatea stock ready to go, treated and untreated. We have good stocks of dry 150*50 ready to go. Both treated and untreated. Nice DA grade with lots of longs. 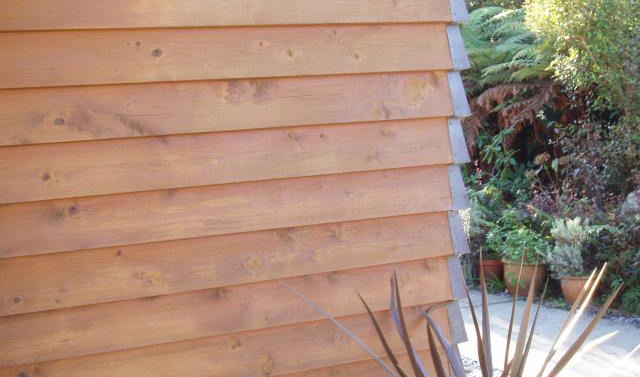 We have done some large Lawson Cypress cladding jobs recently but we still have stock of 150*25 and 200*25 weatherboard grade. Also have a cheaper option for sarking or panelling. New cedar stock is dry and available from 1st November. We have new stocks of our popular NZ grown cedar currently drying in strip. The first packs should be dry and available from November onwards. Due to high demand for our new Blackwood Flooring products we have temporarily sold out! We are due to have more available for purchase late Nov 2018. Sorry for any inconvenience.